Thanksgiving is always a time of reflection for me. I think about the people who did so much for us, who always wear a smile and always go the extra mile to make a difference in this world. You were one of the first people that came to my mind. Please know that you are one of the biggest blessings in our lives. 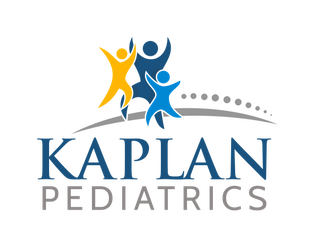 My son now wants to be a pediatrician just like Dr. Kaplan (and he came up with that on his own!). He couldn't follow in a better man's footsteps!" I want to thank you for your kindness and patience with my husband and me while we were requesting validation on our daughter's immunization record. We haven't been patients there for 5 years, yet you treated us like a valued family. You took extra care and time to talk with us in person and even followed up with a phone call to make sure we received all information. Thank you so much for offering quality care to families. 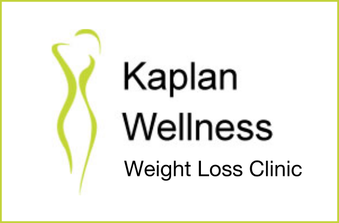 It's obvious why your practice is thriving." I just wanted to thank you for the cooperation during our transition of insurances. I just adore you and your staff. You have been such a part of our lives over the past 5 years. I thank you for all your passion and tenderness. Your staff is amazing. Thank you again!"